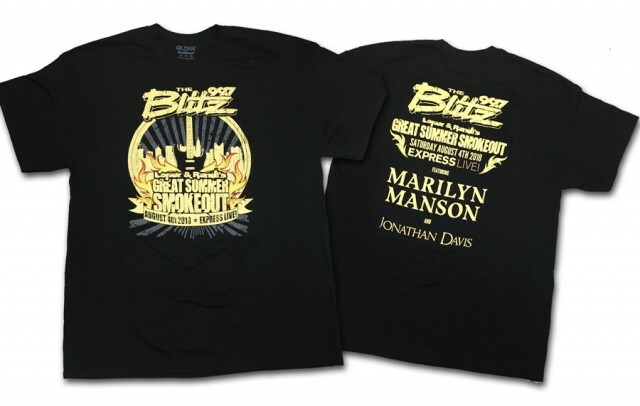 99.7 The Blitz is coming out of the closet!... Oh wait, um, sorry.. We're "cleaning" out the closet! 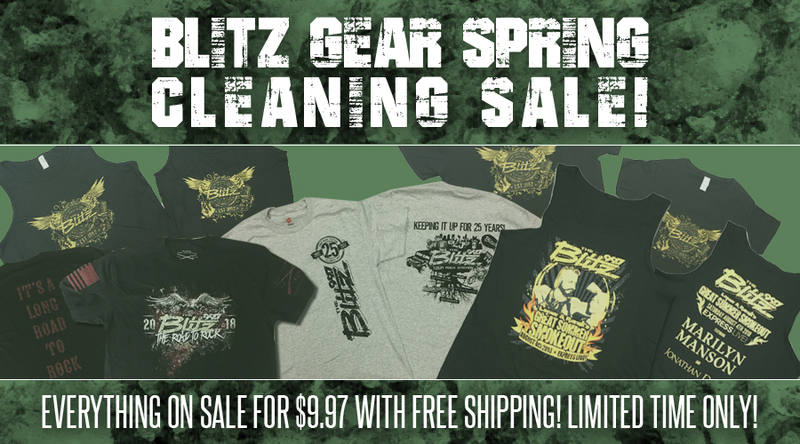 The Blitz is doing some spring cleaning, and for a limited time, all Blitz Gear in our store is on sale for $9.97 With FREE SHIPPING! Everything must go! 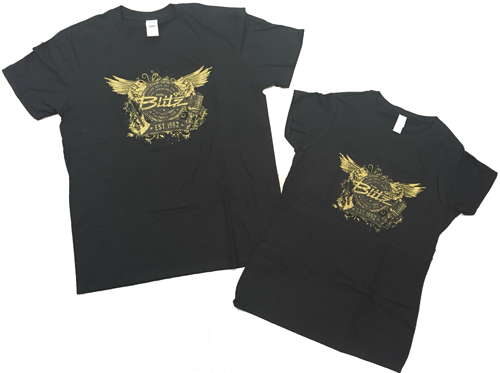 Get exclusive Blitz show gear from Blitzmas, Great Summer Smokeout, 25th Anniversary, and more! Stock up while supplies last and before we change our minds! 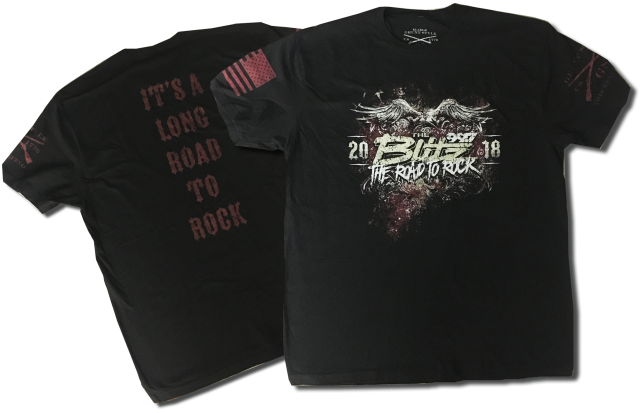 Its the Blitz Spring Cleaning Sale from Your Rock Station 99.7 The Blitz!! 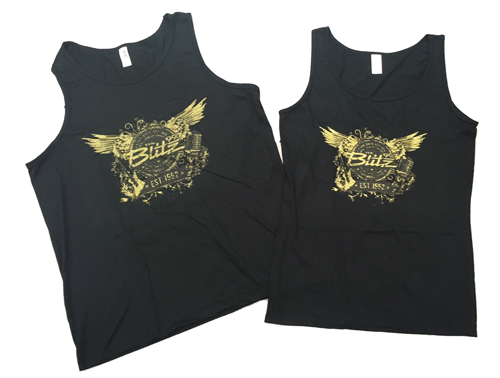 Here are some of our designs on Sale now for only $9.97 with FREE SHIPPING!! Get them before they are gone! 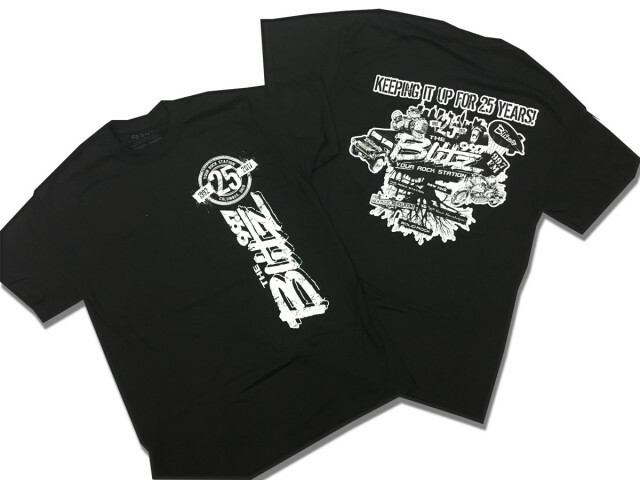 Go To Blitz Shop Now!